Games you know are bad but you love them anyway! Everyone has those guilty pleasures, games that are terrible but for some reason you like them. Angus McGregor - what a legend! Re: Games you know are bad but you love them anyway! 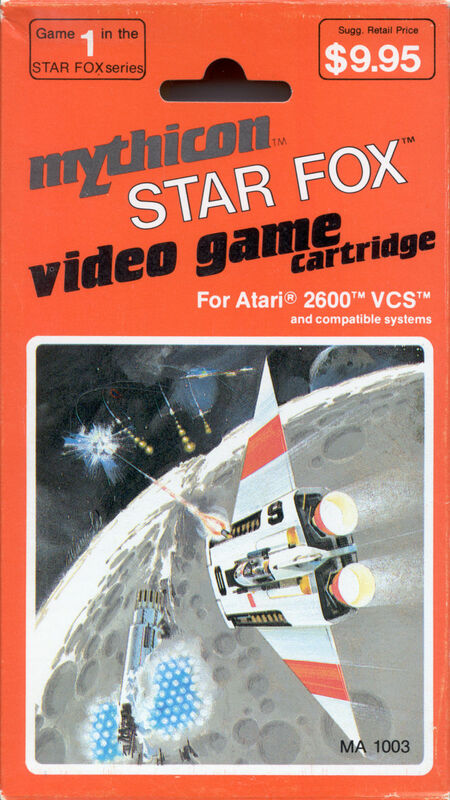 Oh yes, my guilty bad-game pleasure is Star Fox for the 2600! Will have to look out for it now! It is not a spectacular games by any means, but I do find it fun to play. Ahhh Mythicon, I have a couple of their games and they are both utterly woeful! This is the only one of their games that I have. Current gen has to be Bullet Witch. I had such a lot of fun playing this game that I finished it 4 times or so. Not sure I'd go back to it now though. 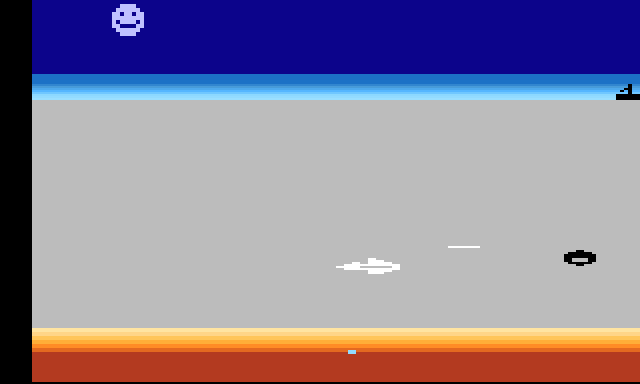 There are a few old C64 games I'd play quite often, even though they were panned by critics, including Cobra, Danger Mouse, Rigel's Revenge, Street Surfer, Garfield BFHD. There was Highlander on the Beeb too - we used to play this on school machines. I'm sure there are many more! mine has to be the LEGENDARY Supreme Warrior for Sega CD!! I have heard loads about how awful that game is but I have never played it! Had a look in a couple of 2nd hand stores in Weymouth. Plenty of Gameboys and games. Nothing I could find that I wanted until my lad spotted a Sega Saturn shelf of games. Grabbed Sega Rally from the poor bunch. Sega Rally is probably the best game on the system! It's really easy, but I've always found it quite relaxing. I seem to remember he got Skateboard Joust around the same time for similar reasons! A game that always gets a lot of hate (so much so that it is always mentioned when the North American Video Game Crash is mentioned) is E.T. on the Atari 2600. I don't care what the haters say, I like this game. It is a game with an ending, which is a rarity for the 2600.